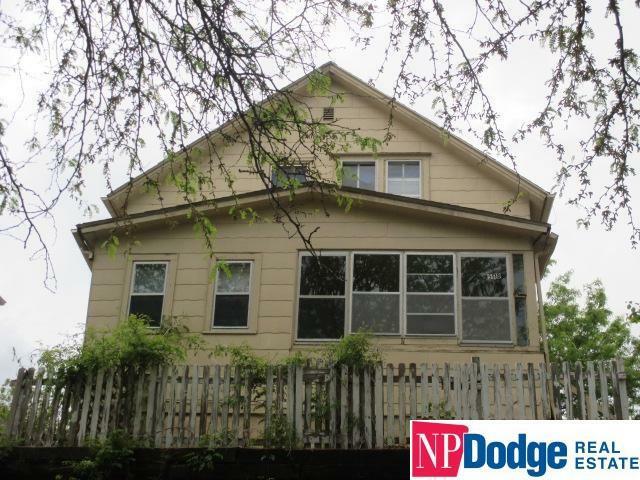 Great investment on this 2 houses on one lot property in the heart of South Omaha. Showings on Sunday 1pm until 3pm. Agents needs to be present , long term tenant in front house.